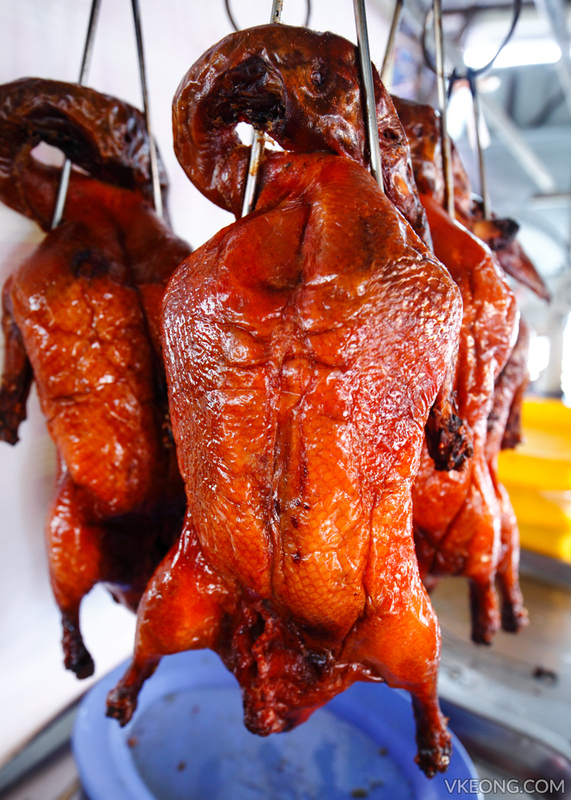 Soon Fatt calls themselves the emperor of Beijing roast duck. With that in mind, lets see if their roast duck really lives to the name. They are pretty active on Facebook and have been visited by numerous overseas celebrities. This is their main branch at Pudu and there are a couple of other good food in this area. 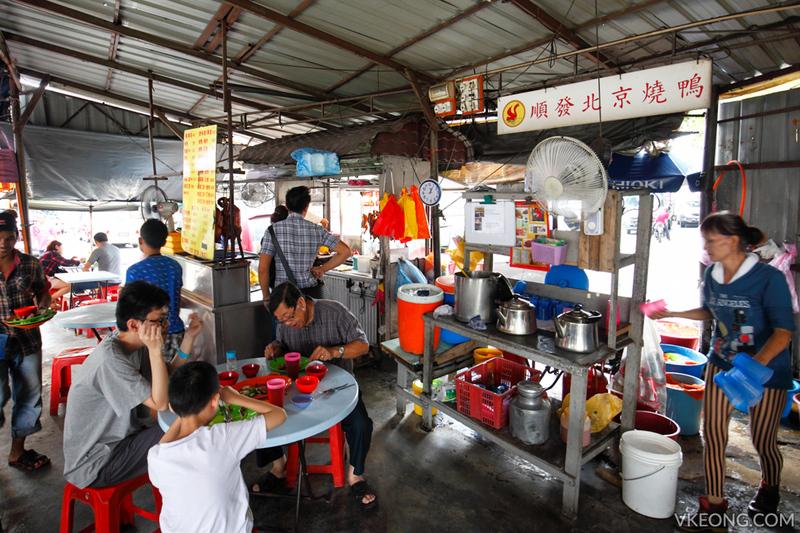 A noodle stall next door is popular for their fish head and pork noodles. 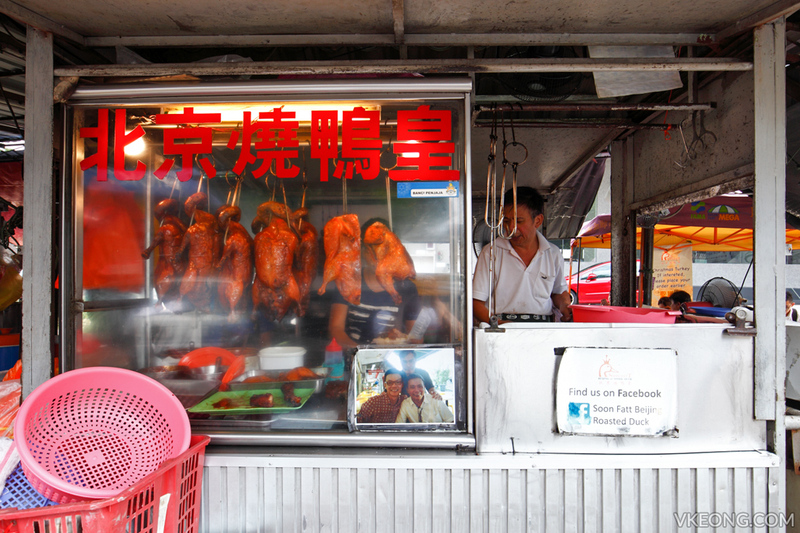 We wanted to try a bit of everything, so we ordered a a combination platter of roast duck, roast pork and char siew. 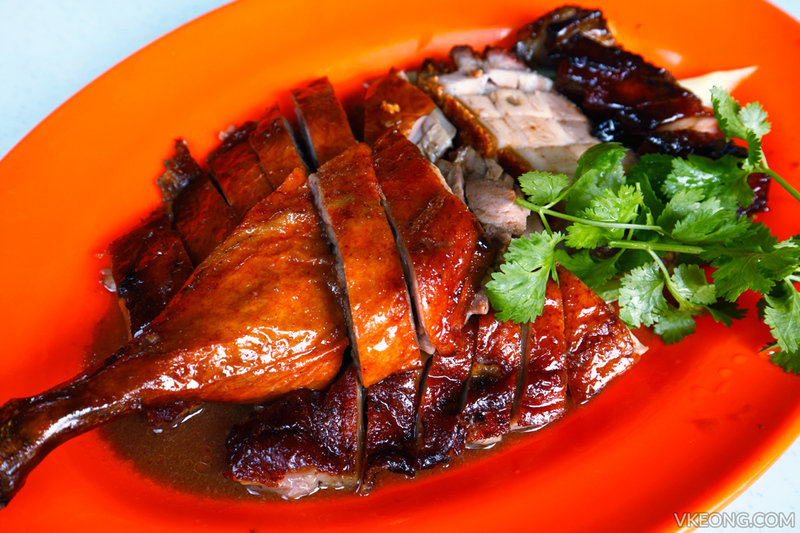 The roast duck itself is undoubtedly delicious and we like it as the taste is not so salty. As for the char siew, it’s one of the better ones out there and didn’t disappoint. ‘Siu Yuk’ on the other hand was just so so but still better than what you get at the average chicken rice stall. 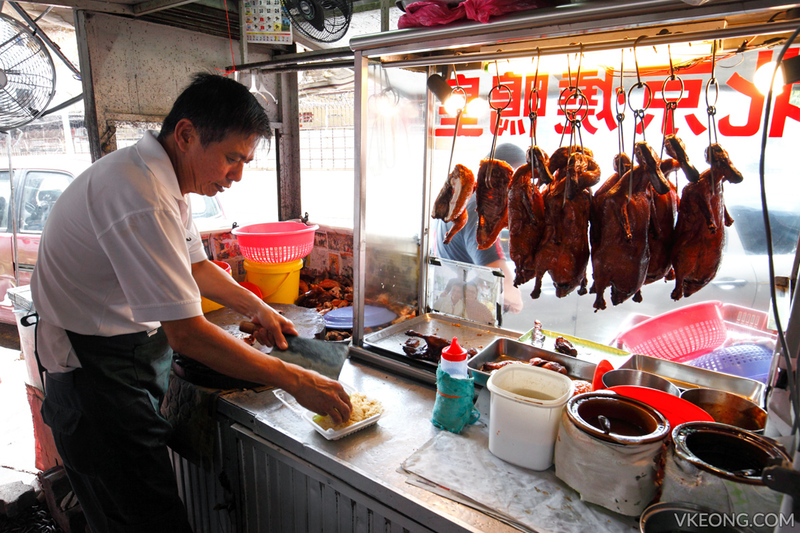 So, is Soon Fatt’s roast duck “go all the way from Kepong to Pudu + traffic + parking headache” delicious? Maybe not. And it probably won’t beat your favorite roast duck stall any time. But if you happen to be around, it’s surely worth checking out. Roast goose is also available but it’s only sold by the bird @ RM230 each. For those who feel Pudu is far, Soon Fatt also has branches in Kota Damansara and Kuchai Lama. 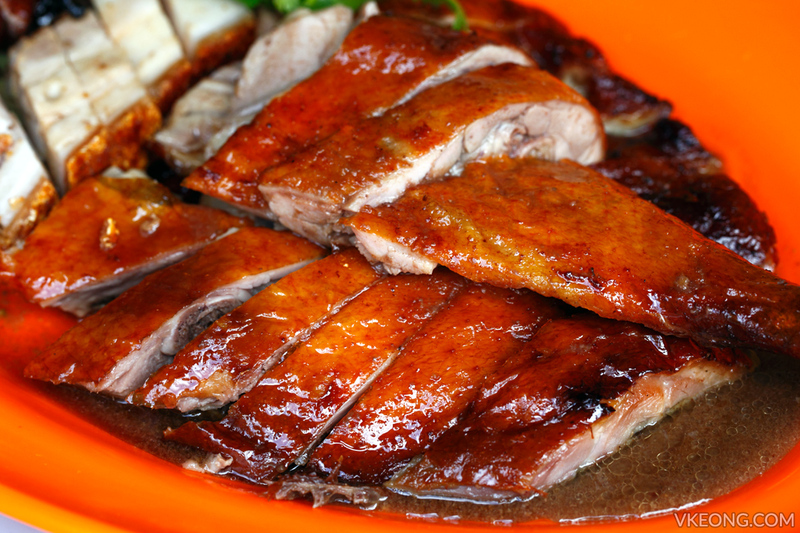 If you live nearby and plan to try it soon, do know that only roast duck, and only roast duck is available at the branches. 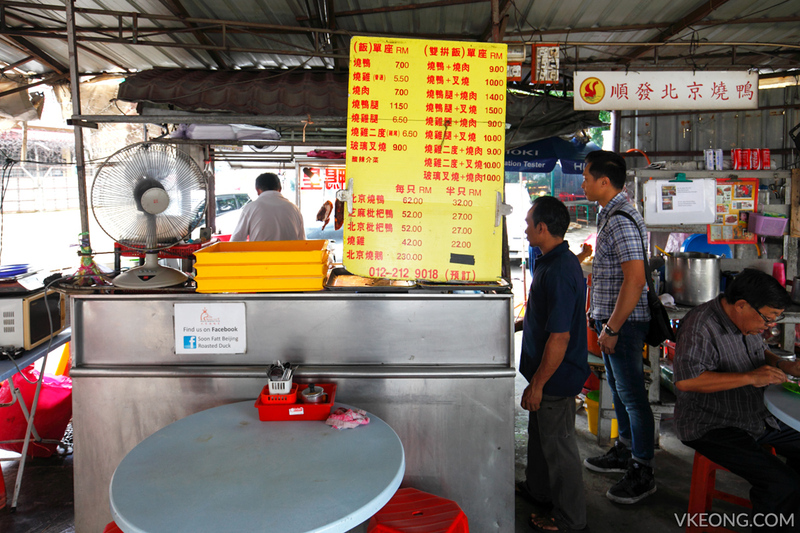 Off Jalan Pasar Pudu, 55100 Kuala Lumpur. The post Soon Fatt Beijing Roast Duck @ Pudu appeared first on Malaysia Food & Travel Blog.